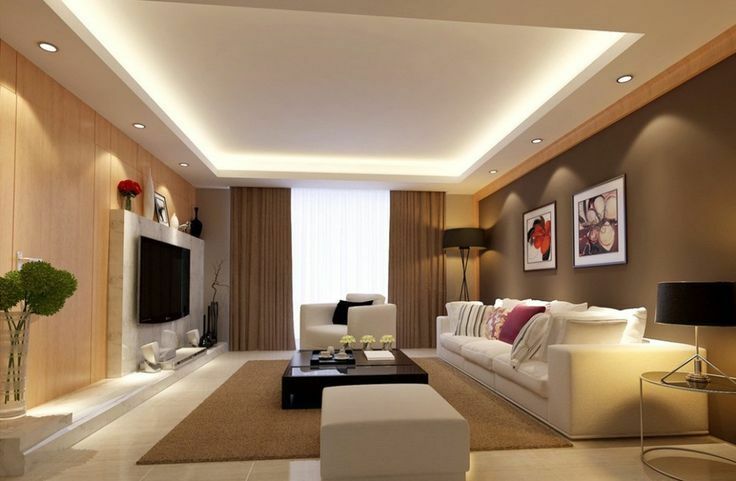 Creativity is one of the key aspects in incorporating effective living room ceiling lighting ideas. The living room is the most ideal place to experiment with a lot of decorative ceiling lights. To begin with, you can experiment with cove lighting that incorporates a set of lights along the perimeter of your ceiling tray in such a way that light is directed towards the ceiling and not the room. Subtle hues and radiant lighting are two of the key aspects of an ideal bedroom. For turning your mediocre bedroom into a magnificent one, it is important to incorporate some spectacular ceiling lights. 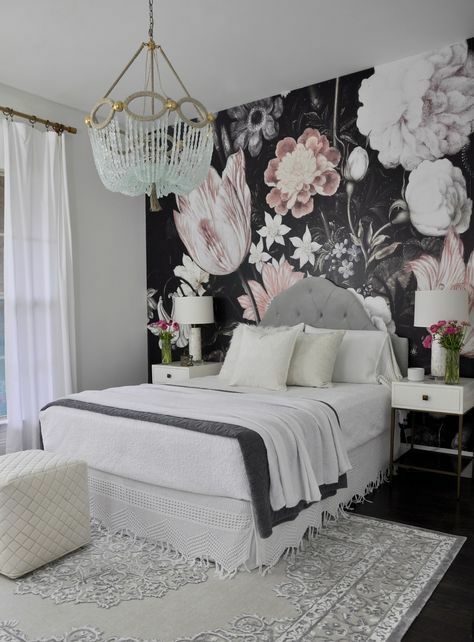 From contemporary chandeliers to bright pendants, there are numerous ceiling light designs that can be implemented in your bedrooms. Adjustable chandeliers, for example, will make your bedroom look chic and stylish since they are very compact and balanced in nature. For ceilings with subtle colours like pink or white, floral chandeliers are the best choice. Chandeliers made of antique gold are ideal to bring in a classic vibe to the room especially during the night. If you are looking for shimmery light texture, then using lantern pendant lights would be a great idea. The dining area is another great place to experiment with loads of fun ceiling light designs. Generally, it is seen that chandeliers are the most preferred choice for decorating your dining area. But if you have a low ceiling, you need to come up with some other innovative techniques of ceiling lights. LED Batten Lights from Finolexwith linear suspension technology will be an excellent option in such a case. Ideally, these are white lights which can be easily suspended from the ceiling towards the dining table. Hanging short pendants can also enhance the beauty of your dining table. It is always best to hang these pendants by grouping them into three or five. Another great way to incorporate ambient lighting is using dimmers which will facilitate increased lighting control. The first step in choosing ideal ceiling light designs for your kitchen involves identification of functional and non-functional areas. Functional spaces include the cooking and washing areas which requires bright lighting as they are in use for long hours. For these areas, lamp shaped pendants with LED lights are a viable option. These light are extremely energy efficient and pocket-friendly. Ideally, it is better to have two or three pendants across all the functional areas. For non-functional areas, you can go for small pendants with yellow light bulbs attached to it. Tubelights with linear suspension technology are also a great way to enhance the aesthetics of your kitchen. In this case, LED batten lights are ideal since it is highly durable and economical. Choosing appropriate ceiling light designs depends on your need and the space of your home. Incorporating spectacular ceiling lights are a great way to create ambient lighting especially for small and compact spaces. What is more important is that you should choose electric bulbs and LED lights which are fabricated properly and are of a good quality such as Finolex LED lights.